The anatomically-based, data-driven AltiVate Reverse system incorporates enhanced fixation technologies and precision instrumentation for superior fit in more patients. 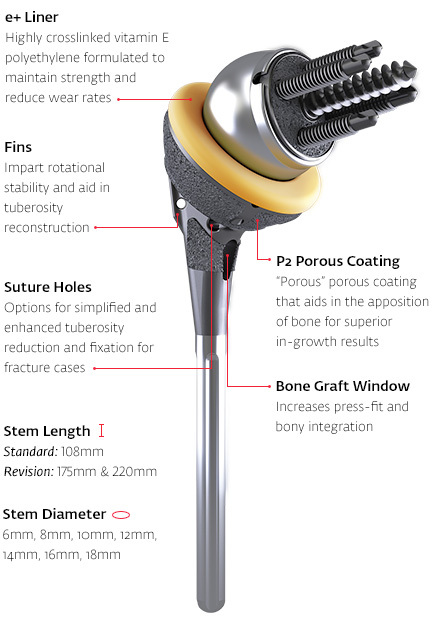 Elevating the 10-year clinical success of the RSP®, the first reverse shoulder design to successfully incorporate a center of rotation (COR) lateral to the glenoid, DJO Surgical introduces its latest Extremity Solution. 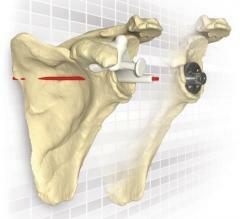 The AltiVate Reverse system incorporates an optimized stem design based on anatomic studies with CT scans for determination of shell-to-stem position as well as the ability to best match patient anatomy for anatomic total and reverse total shoulder constructs. 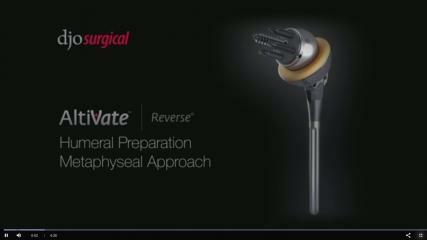 The enhanced fixation technologies and precision instrumentation ensure the AltiVate Reverse stem will have a superior fit in more of your patients. 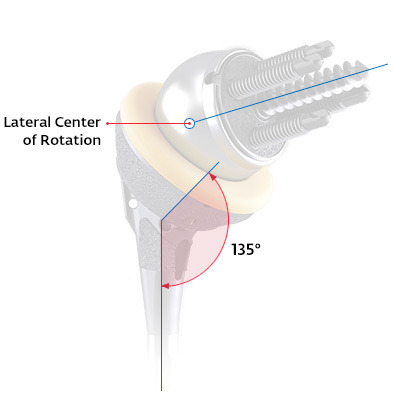 The AltiVate Reverse stem was designed using anatomic studies to optimize the shell-to-stem position and to match patient anatomy for both anatomic and reverse total shoulders. 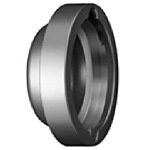 This stem features an anatomic humeral neck-shaft angle of 135°. 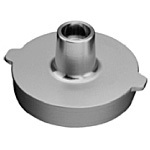 Our one piece, monolithic AltiVate Reverse glenoid baseplate design provides 2000N or 10X more compression than a pegged baseplate design,3 providing stable initial fixation. 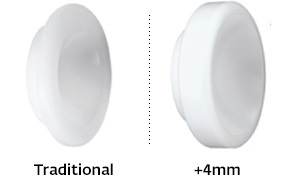 The coating options, P2 and 3D Matrix with hydroxyapatite, create ideal conditions for bony ingrowth for long-term fixation. 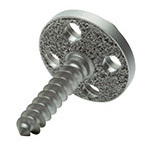 This 8mm Spacer is screwed into the AltiVate Reverse Stem and with a traditional insert provides 8mm of humeral prothesis build-up. 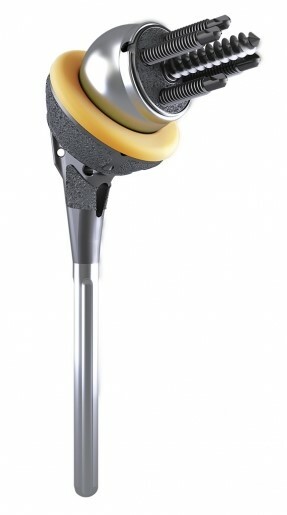 This Hemi-Adapter is screwed into the AltiVate Reverse Stem and with a Turon humeral head converts the reverse stem to a hemi-arthroplasty prosthesis. Gutierrez S, Comiskey CA, Luo ZP, Pupello DR, Frankle MA. Range of impingement-free abduction and adduction deficit after reverse shoulder arthroplasty. 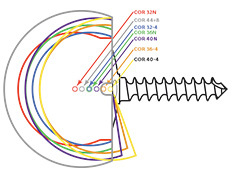 Hierarchy of surgical and implant-design-related factors. J Bone Joint Surg Am 2008;90:2606-15. Beck, J.P. et al. Bone Response to Load Bearing Percutaneous Osseointegrated Implants for Amputees: A Sheep Amputation Model. 56th Annual Meeting of the Orthopaedic Research Society. Poster #2085. March 2010. 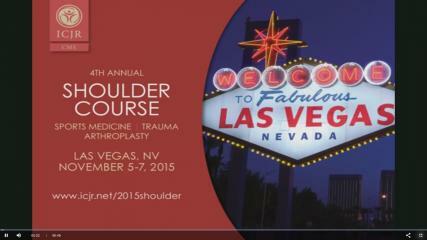 Frankle MA, Virani N, Pupello D, Gutierrez S. Rational and Biomechanics of the Reverse Shoulder Prosthesis: The American Experience in Rotator Cuff Deficiency of the Shoulder. Thieme. 2008.